The Best and Fastest VPN for Australia. Guaranteed. Why are we the best VPN service in Australia? The main reason is because we’re the fastest VPN for Australia. And, we’re willing to guarantee it with our 30 Day Unconditional MoneyBack Guarantee. How can we be so sure we’re the fastest VPN for Australia? Will the VPN service give you an IP address in Australia and access to blocked content and websites in Australia? Yes. 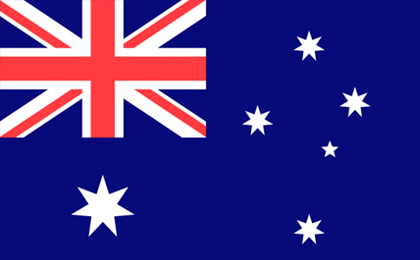 We use genuine Australia IP addresses so you should be able to access content and websites as if you were in Australia. Do we have real VPN servers that are actually in Australia or ar they virtual? We go to the trouble and expense to have actual hardware servers located in data centers in Australia. Some VPN providers use “virtual”” servers somewhere else but these can be dangerous to use. These virtual servers can fool speed tests into showing better speeds, but your data is actually being decrypted in another country without your knowledge, and they won’t work as well for Australia content. How to set up VPN Service in Australia? Try personalVPN™ risk-free for 30 days and you can easily select Australia as a gateway to connect to on your computer, smartphone, or other devices. But, you also receive unlimited access to every city worldwide in our network with unlimited switching and streaming speed.